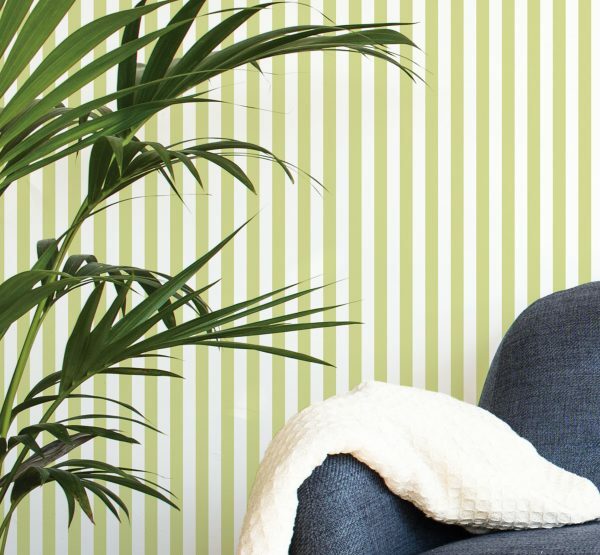 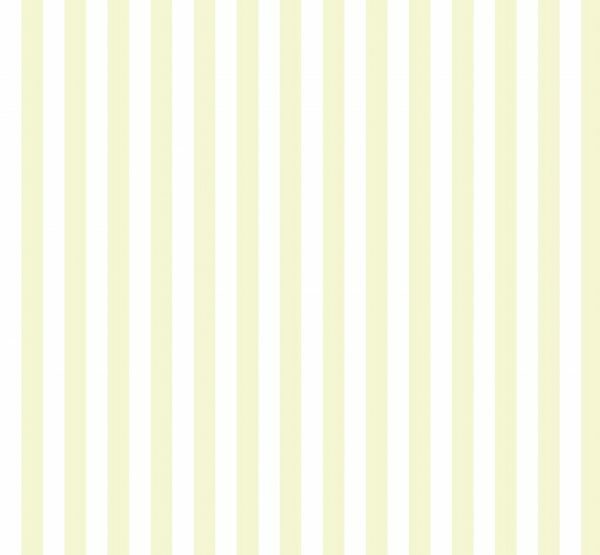 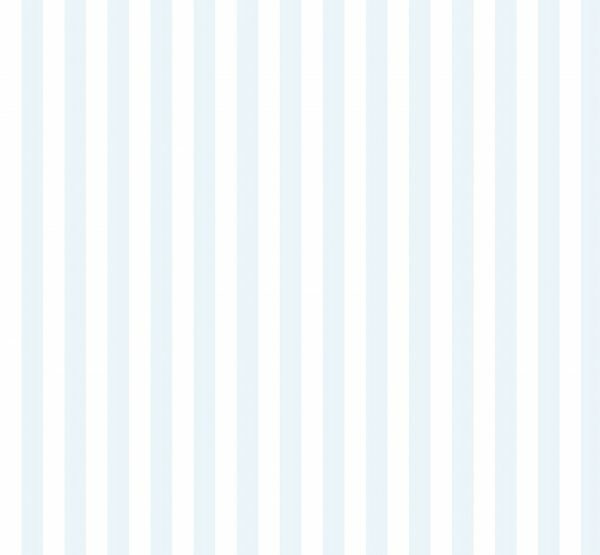 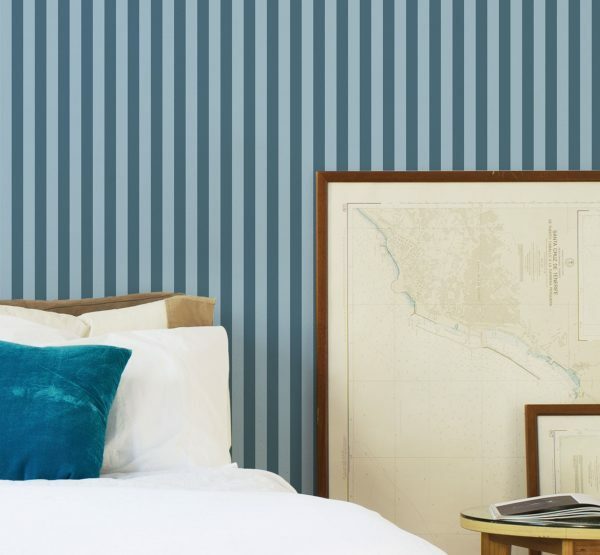 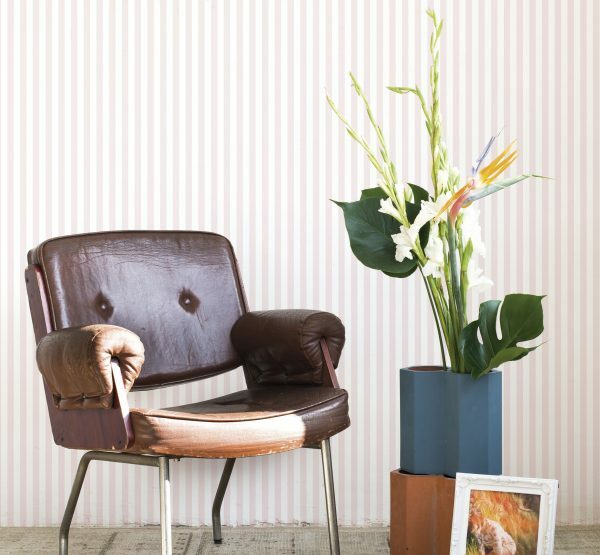 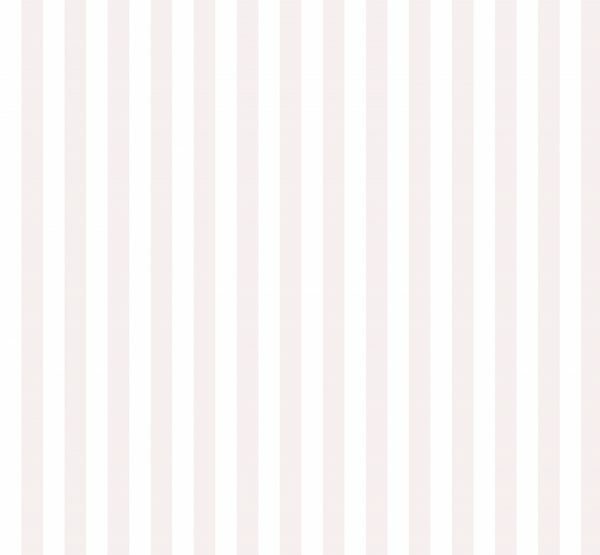 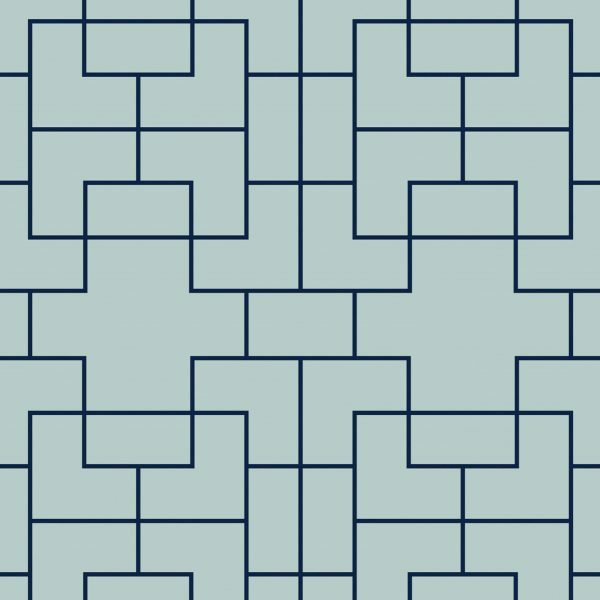 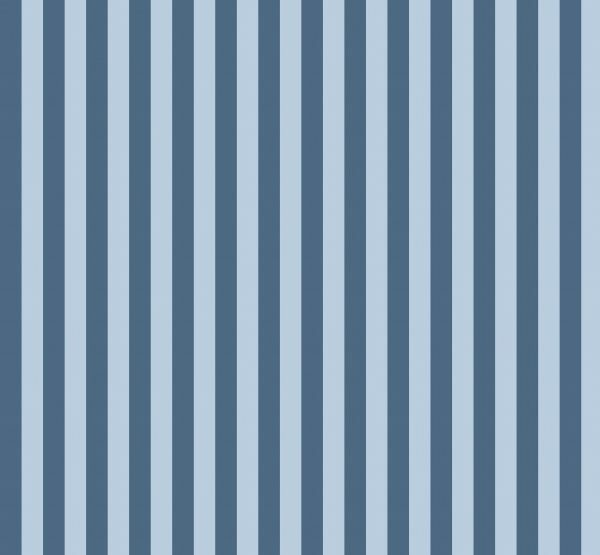  A medium size stripe wallpaper design. 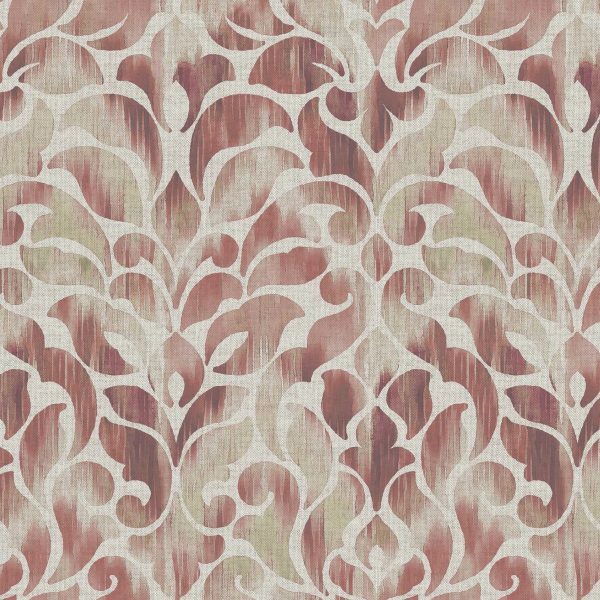 Available in five smart colourways. 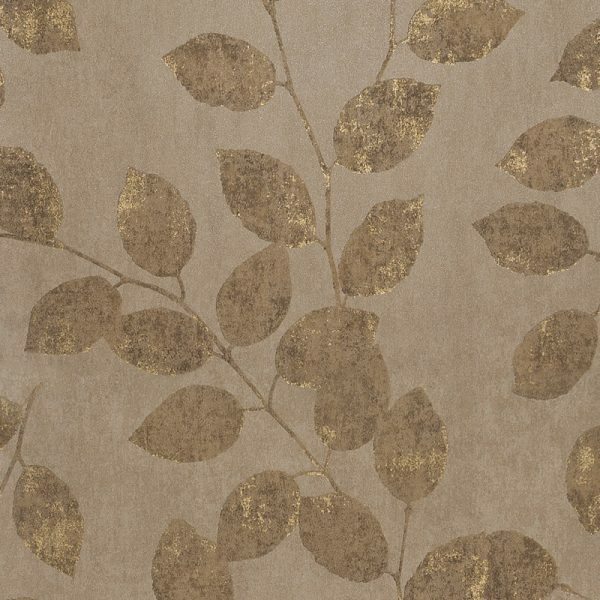 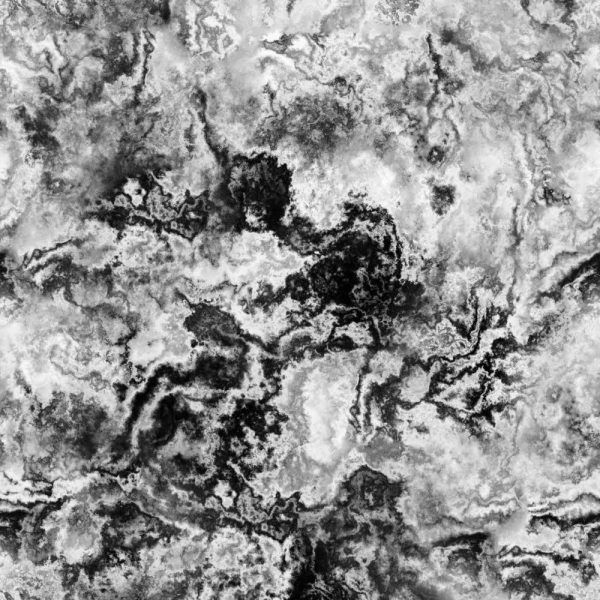 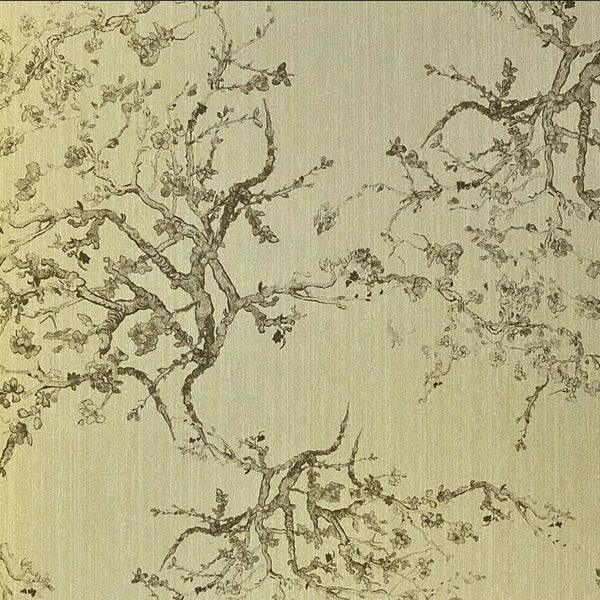 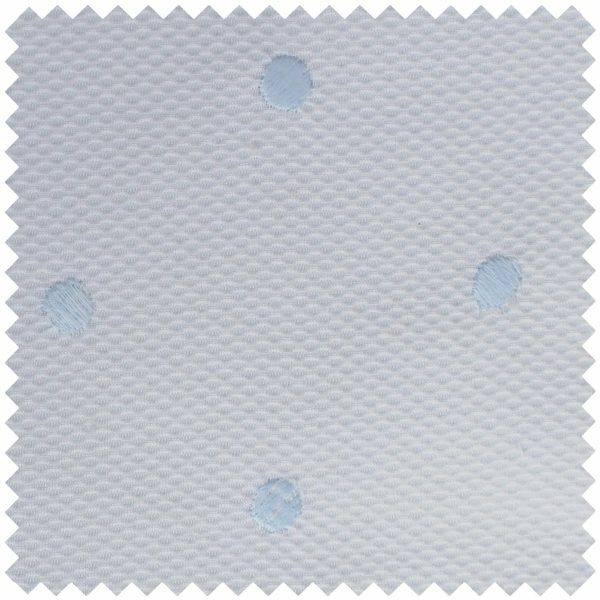 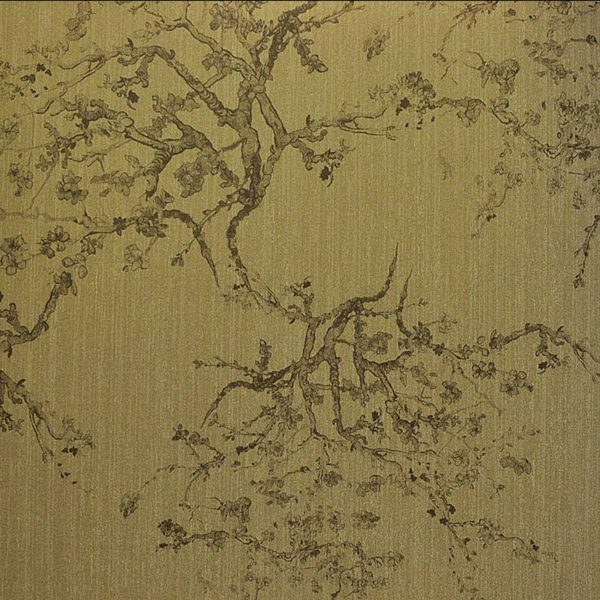 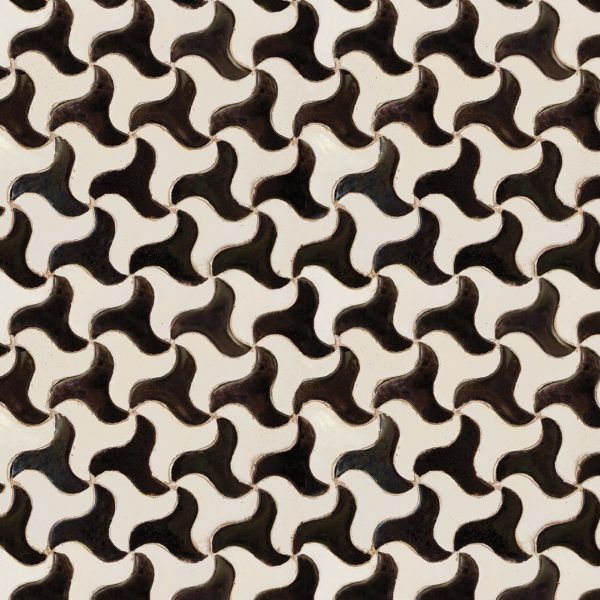 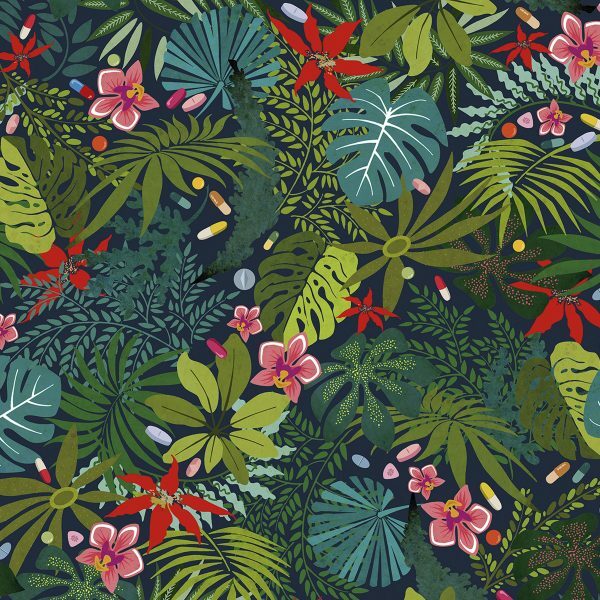 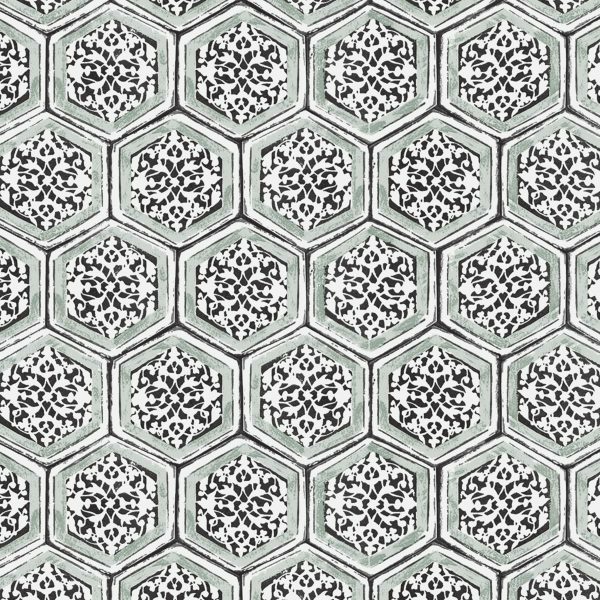 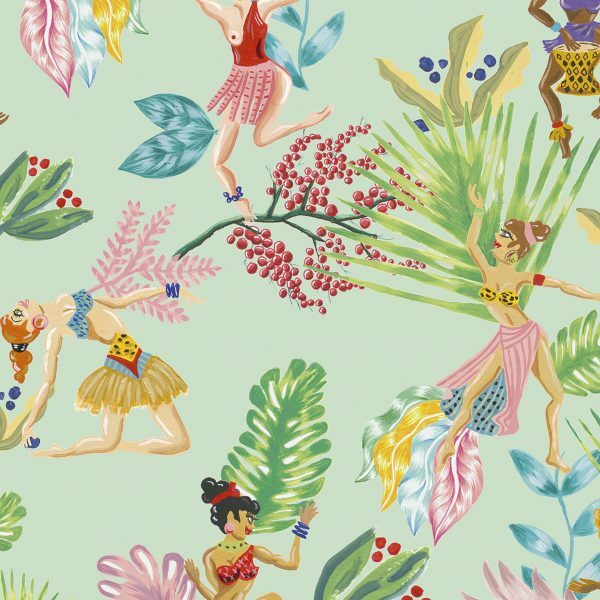 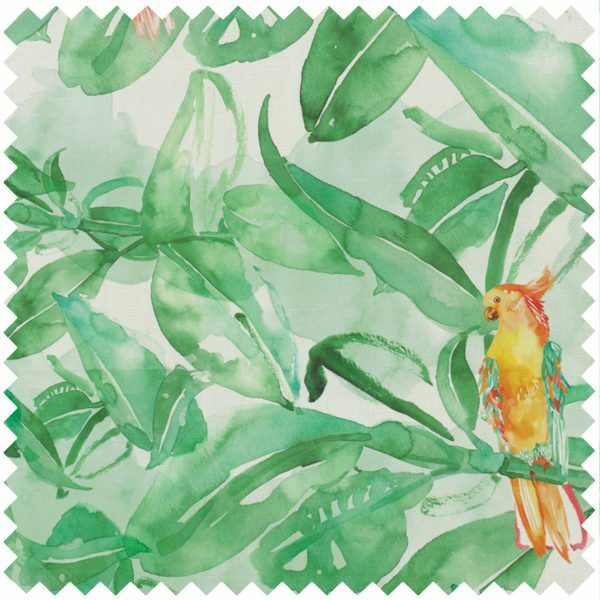 This non-woven wallpaper is washable, strippable and has good light resistance.